Would you like to attract more clients and projects for your design firm? Wondering how to get people to find you when they're looking for an architect or designer? How about an automated online system that brings you a steady flow of qualified clients? Ethically steal the Blueprint that I've used with my architect clients to book them solid with design work. 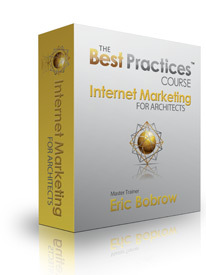 (the Internet Marketing for Architects Course) at HALF-OFF! We make it easy to implement this proven client-getting strategy! 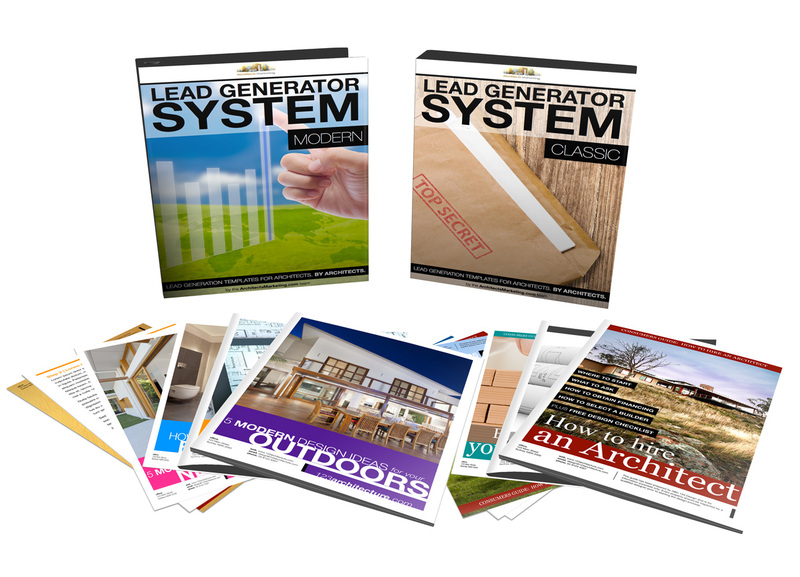 The Lead Generator System is an extensive set of professionally written informative reports you can use for your website. Use “as-is” by simply adding your own name, company information and branding. You can easily add your own photos, or rewrite and adapt however you wish. We provide reports on many different architectural and design topics, and you may choose one or more that are relevant to your specialty. You may also write your own article or report and use our beautifully formatted graphic templates. 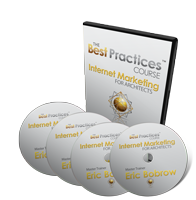 Complete instructions and video guide are provided. 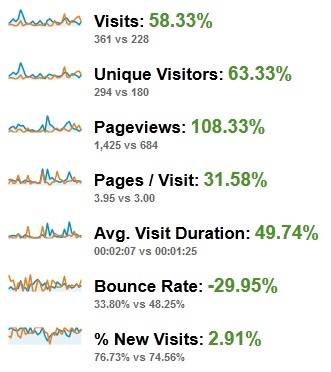 Start getting more leads directly from your website today! 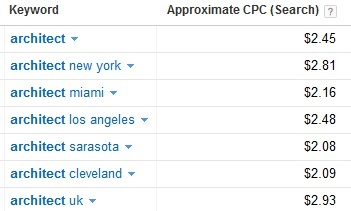 Questions about Internet Marketing for Architects? 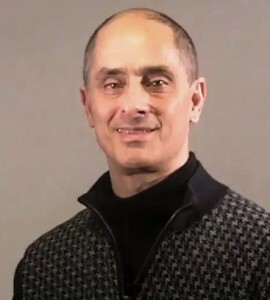 Send an email to Eric.